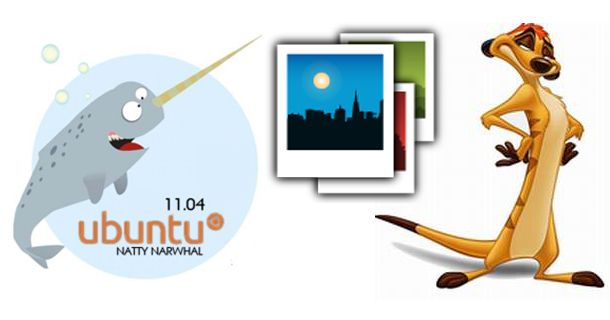 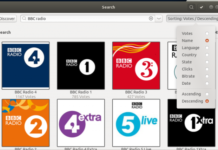 Shotwell is an open source photo organizer which comes in Ubuntu by default. 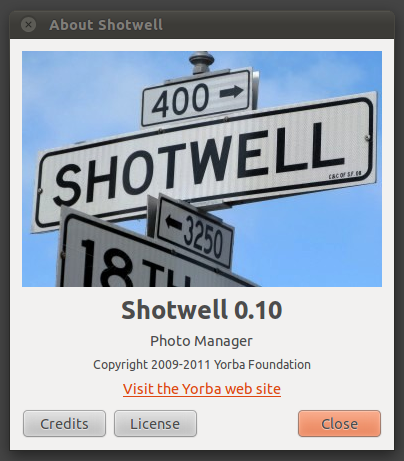 Shotwell version 0.10 has been released and can now be installed in Ubuntu 11.04 Natty or in Ubuntu 10.10 through PPA. 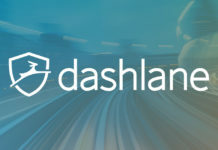 This is a recommended easy and stable installation for those who love to organize and manage photos.